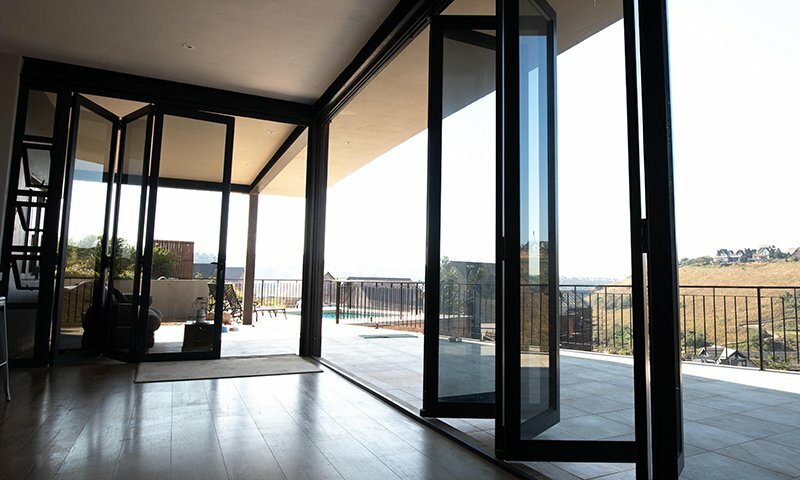 After more than 25 years of providing homeowners with quality architectural aluminium products, we have the experience and expertise to provide the best solutions, adding style and lasting value to your home. Here’s a selection of some of the projects we’ve completed. 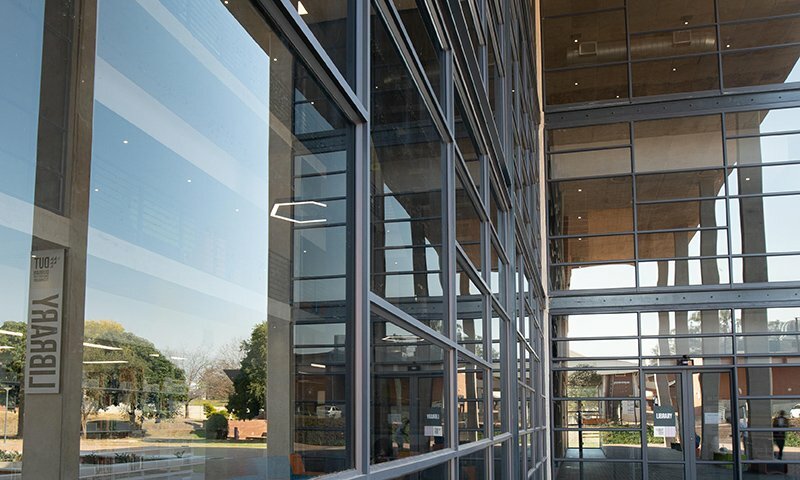 Low-E and other solar control glass.